The Bluth family returns to TV screens on May 26th. 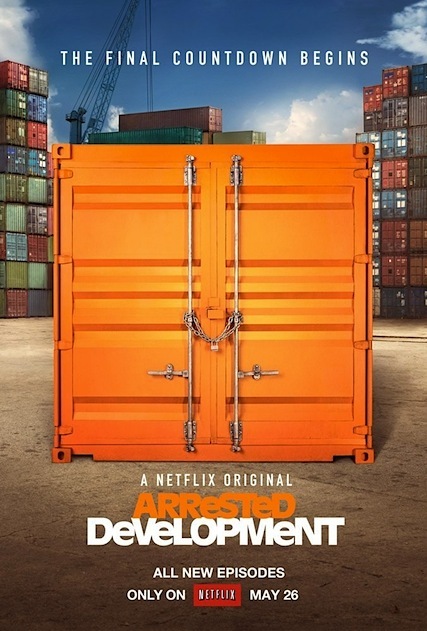 And thanks to Netflix, you’ll be able to marathon all 15 episodes of Arrested Development instead of impatiently twiddling your thumbs each week. 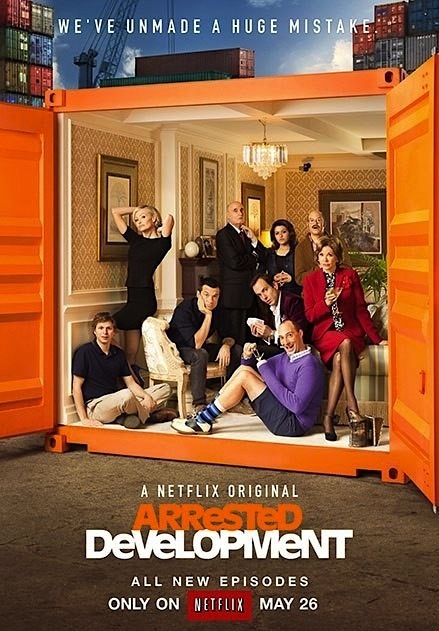 According to Wiki, “The plot of the season focuses on the fictional production of a film based on the Bluth family scandal.” Returning guests include Liza Minnelli, Judy Greer and Mae Whitman. P.S. Did you visit the banana stand yet? They’ve already popped up in London and Manhattan. L.A. is next. A must seen show on Netflix. Everyone has to watch this gem of a show.